Liver transplantation has emerged as an increasingly successful treatment for patients with end-stage liver disease (ESLD). The operative procedure is extensive, complex and technically challenging, with multiple vascular transections and anastomoses. Historically, liver transplantation was associated with massive blood loss and requires maximum component support amongst all organ transplants. 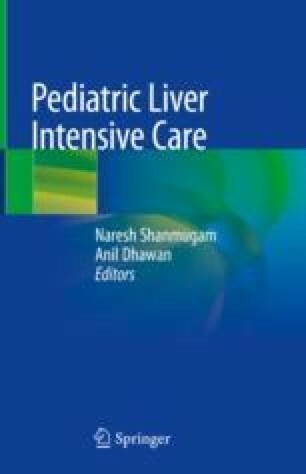 Over the last few decades, with the continuous improvements in surgical techniques, use of pharmacological alternatives of blood and availability of potent immunosuppressive agents, there are remarkable improvements in survival outcomes of liver transplantation. General instructions of blood products handling and storage are outlined in Table 25.1.